Wheel Voices to the Max! 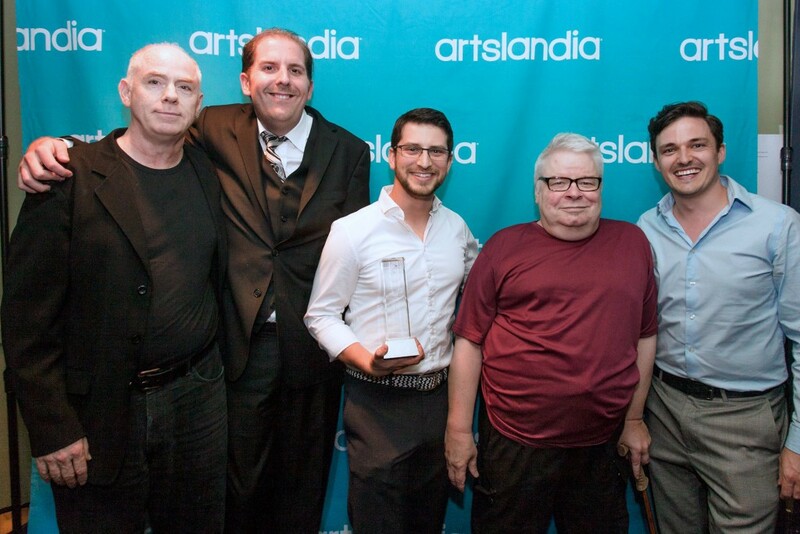 Realwheels Leads Small Theatre Category with THREE Awards! Warmest congratulations & thanks to everyone who worked tirelessly to mount this award-winning, ruthless, funny & heartbreaking Canadian masterpiece. Check out footage of CREEPS cast and company receiving the Jessie award for Outstanding Production – Small Theatre and hear Rena Cohen‘s eloquent acceptance speech: https://youtu.be/Vj_rT5ahlzw. We congratulate ALL the many deserving award recipients and nominees! Click HERE to see all the 2017 recipients. 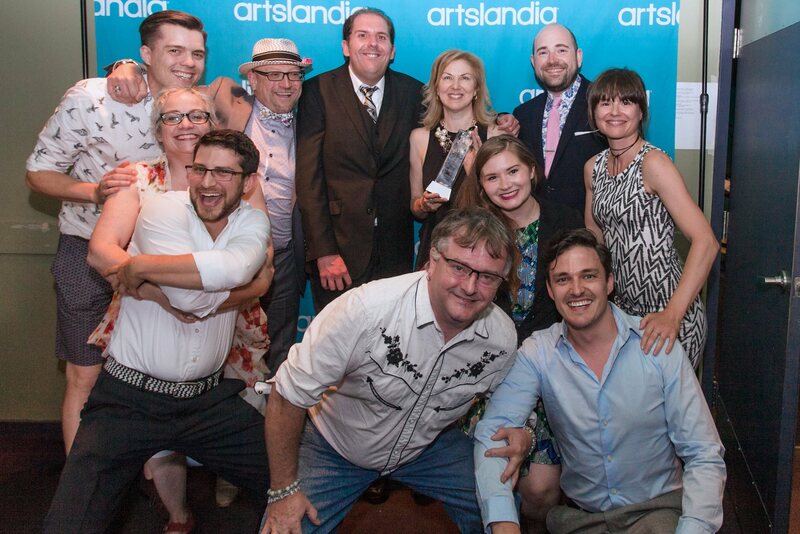 We’re deeply proud to be part of this generous, diverse, and supremely talented Vancouver theatre community. Real People, Real Stories, Wheel Voices! Matching Fund Campaign a SUCCESS! Receive invites to our productions, hear the latest news, discover opportunities to volunteer with us, and learn how you can partake in future community productions! 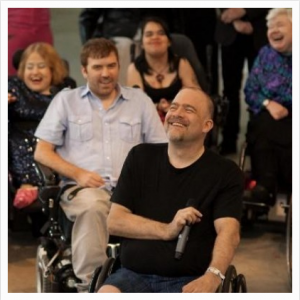 We inspire audiences to embrace inclusion of disability onstage, and, even more importantly, offstage in the real world. We’re also creating opportunities for a new generation of people with disabilities to participate in the arts. We welcome your interest in Realwheels! Join our talented community of artists by connecting with us on our Social Media Feeds. Share your inspiration and creative process! There are many opportunities to get involved, including as Performers, Volunteers, and Individual and Corporate Sponsors. Please contact us by email at info[at]realwheels.ca or phone at (604) 322-REAL (7325).